Have a patient that requires acute care? Make sure you have the right equipment to help them recover by calling Tempo HealthSystems today. Mobility and comfort can turn into serious issues when trying to recover from any health concern or injury. At Tempo, we'll make things easy. Equipment for what you need, prices where you want them. Tempo will provide a clean mattress system - replaced every month to promote wound healing and remove air-born viruses and bacteria. 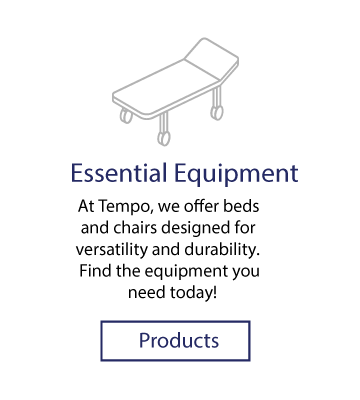 Not only with the staff here at Tempo HealthSystems find the right equipment, we will also make sure your experience with us is what you should expect from a health equipment provider. 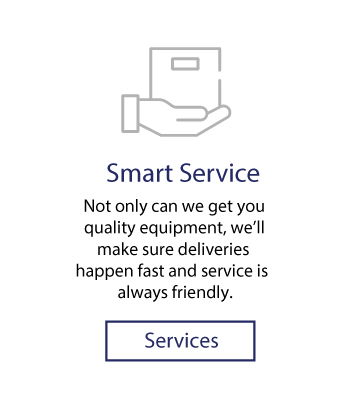 Find the service you deserve with us today! 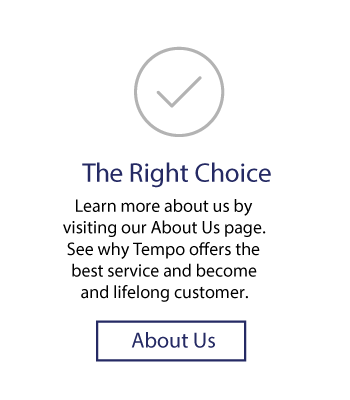 Why would you choose us? Tempo HealthSystems is about the patient. Founded in 2003, Tempo is about action and progressive thinking. We want to give you the professional treatment you deserve.